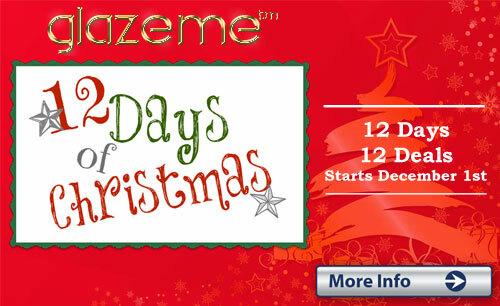 Welcome to the GlazeMe Loyalty Rewards Program. For every $1 spent in our online store we will give you 5 loyalty rewards points regardless of the order value (shipping excluded). 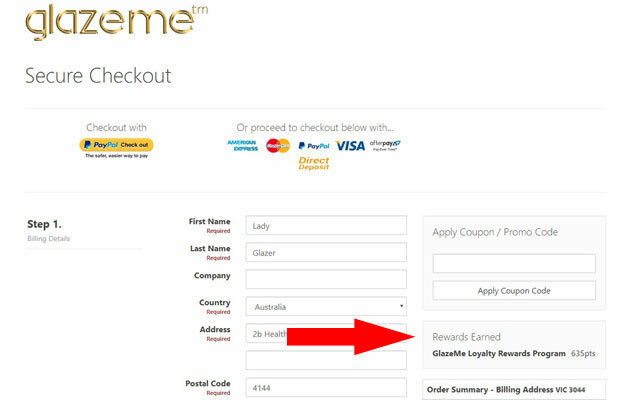 You can accumulate the points and use them to pay for future orders. This is our way of saying thank you to our loyal repeat customers. You can see how many points you are earning for your order at the checkout. 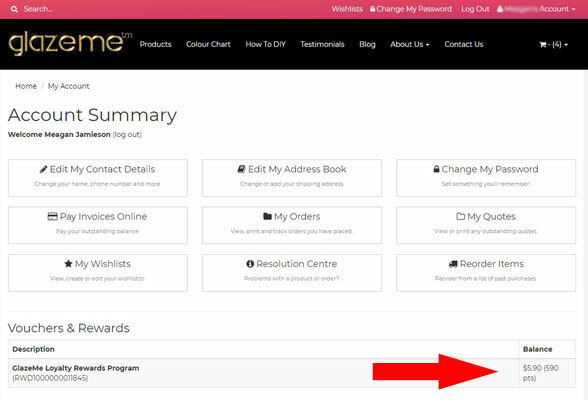 You can see how many points you have earned in your "Account Home" page when you are logged in - above the list of your past orders. 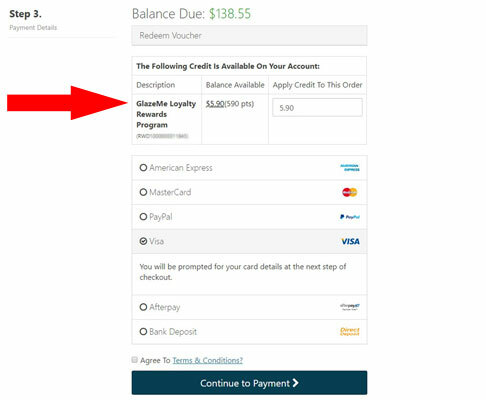 Points can be redeemed for credit at the checkout. You can choose to use all or only some of your reward points.